Weekly Culture Report: Purple Prospects — Stay Cool, Mom. 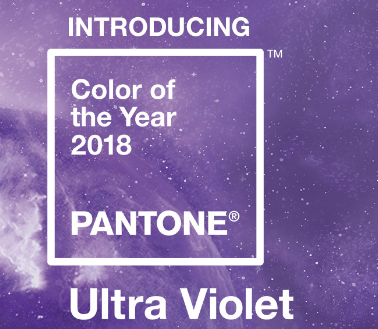 Pantone says "Ultra Violet" is the color of the year for 2018. I think I can dig. You? 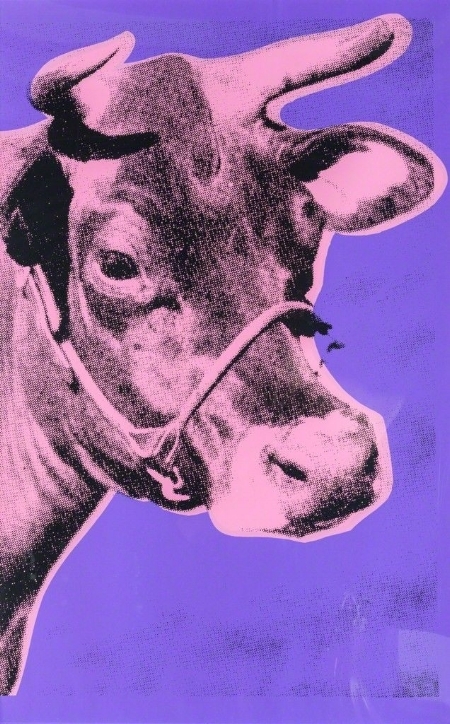 Plus, the art-historical significance of purple. Some purple items to consider. And some weird (but "easy"?) 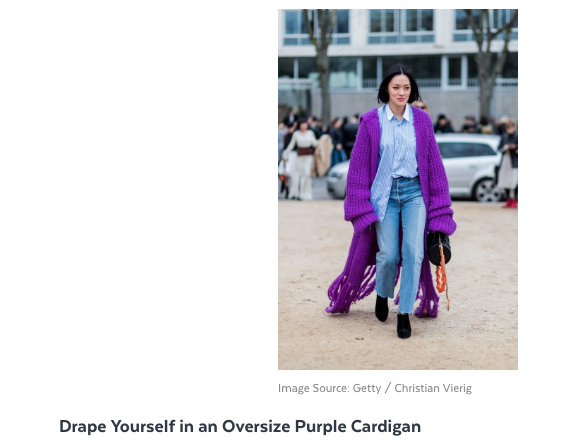 purple outfits to inspire you. Finally, a purple song for a gray day. Hope your week is ULTRA cool. 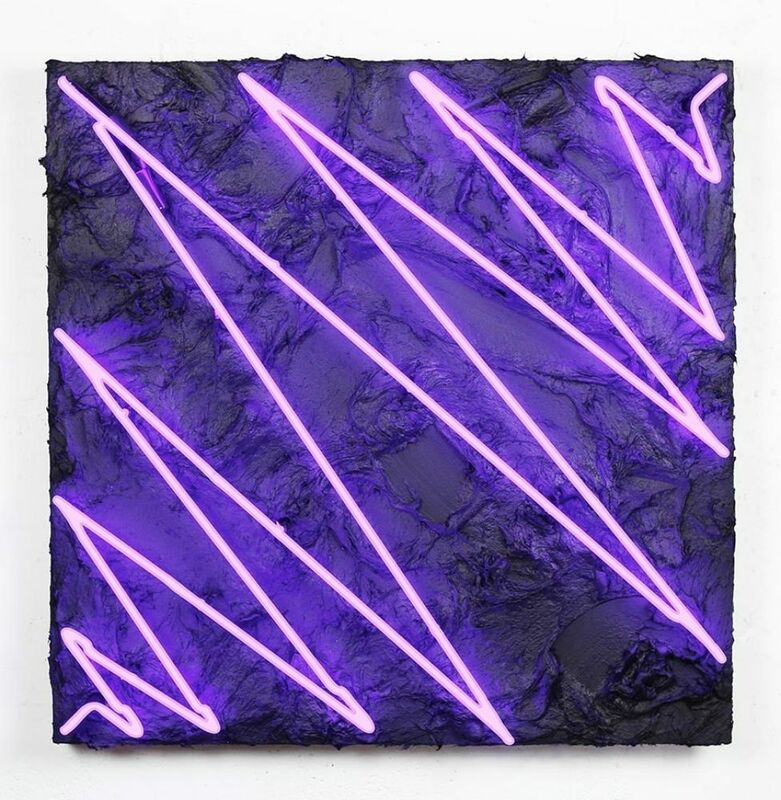 Cover photo is Alex da Corte, Bad Breeze, 2017.